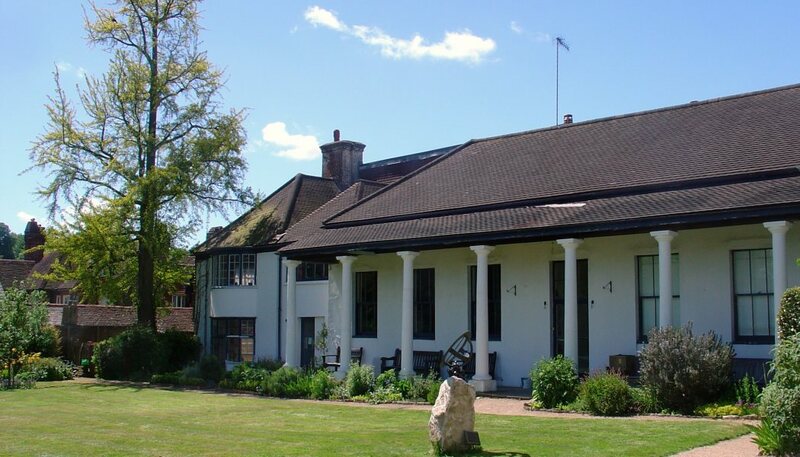 Why did Haslemere Educational Museum enter the Museums + Heritage Awards? 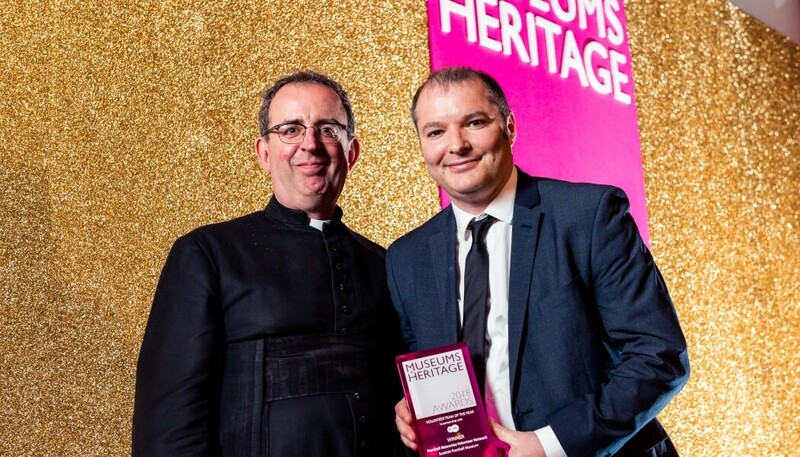 We knew that the Museums + Heritage Awards are the biggest industry awards and we applied because we felt we had undertaken an interesting project. We also knew that the awards welcome organisations of all sizes and types, so we knew our entry would stand an equal chance of consideration. Can you describe the museum’s fundraising initiative that won the award? The Museum in a Million fundraising initiative was launched in 2013 on the 125th anniversary of the Museum and was completed in 2017. The aim of this four-year appeal was to raise an endowment fund of a minimum £1m in order to safeguard the Museum for future generations. 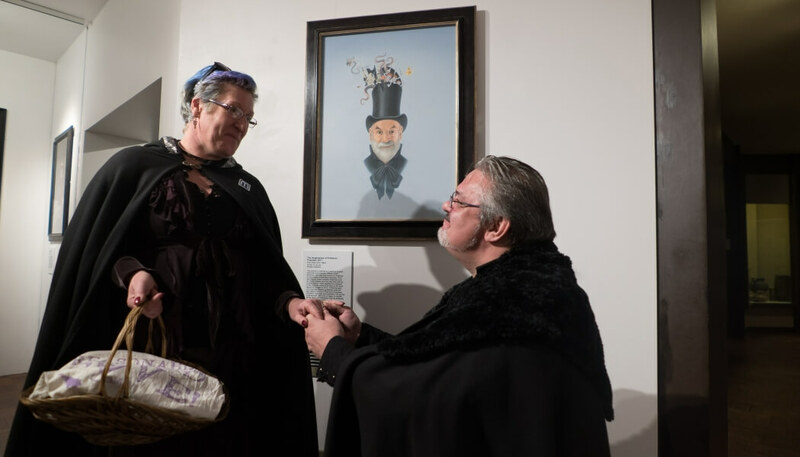 The MiM appeal was supported by individual giving, legacies and online donations, as well as direct donations generated from a glossy Museum in a Million brochure. What made it unique and successful? The campaign also featured a range of fundraising activities, some of which were annual and others that were one-off events. The project was very effective and the monies raised by Museum in a Million exceeded our fundraising target of £1m. What made it unique and successful was the sustained campaign, the low risk investment, the involvement of partnerships, volunteer assistance, community engagement, numerous funding streams and the diversity of the fundraising activities involved. What effect has this fundraising initiative had on the fortunes of the museum? The fundraising initiative has allowed the museum to grow its endowment fund and to help ensure its independence and future survival. Where does your award sit – is it on view to the public? The award is displayed in a specially made awards cabinet that is on public display in our reception hall. In what ways has the positive feedback from the M+H Awards and elsewhere spurred the team on? Winning the award has raised the profile of our museum and we have received positive feedback from far and wide. It has spurred the team on in terms of pride, respect, motivation and confidence. What advice would you give to museums and heritage visitor attractions planning to enter the 2019 Museums + Heritage Awards? Just do it! If you are passionate about what you do then this can be translated into a shortlisting or even an award. It is great acknowledgement and recognition for your work and what you achieve.